I keep writing and deleting and writing and deleting. My feelings about guns are complicated. Our world is complicated. There is so much that needs to change. As a mother and a thoughtful human being, I support everything about the movement to curb gun violence. How can anyone not. As paradoxes go, I also support turkey hunting. I joined my husband and son Saturday morning and it was something special. Creek rolled out of bed at 5:30 ready to go. Apple juice, blanket, extra diapers, binoculars and his Nerf gun. We trekked through the quiet dark woods and set up shop in a tent on the edge of a field. We whispered and waited. The sun came up. No gobblers, just a hen and a crow. Nothing to shoot. But Creek was learning. He was absorbing all the sounds and nuances of the nature around us. Rem was teaching him how to call for birds and how to sit patiently. He soaked it all in. When we decided it was time to go, he took a few shots at the decoy with his Nerf gun and we had a good laugh. No turkey dinner for us but I’m so thankful my son is growing up outdoors with these types of experiences. Okay folks! This is a new one for me. Let me start by saying the reason I have not offered mini sessions before is because what my heart loves most is spending an extended amount of time in your home or other special space making images that are authentic to your family. I believe it takes a certain amount of time and trust for that to really happen well. But I also understand that sometimes time is limited, and yet you still want to capture all the feels with your children and loved ones as you are right now. I'm up for the challenge and look forward to capturing that same love and connection of your family in limited time. I know we can do it and I'm excited to give it a whirl. Mini sessions will take place in 20-minute increments in the woods beside my house (Greenville, NC) on Saturday, April 28 and Sunday, April 29. Morning and afternoon time slots are available. In the event of rain, your session will take place at the same time the following weekend. The cost is $200+tax and includes eight high-res edited digital files. Without a doubt, one of my favorite weddings. 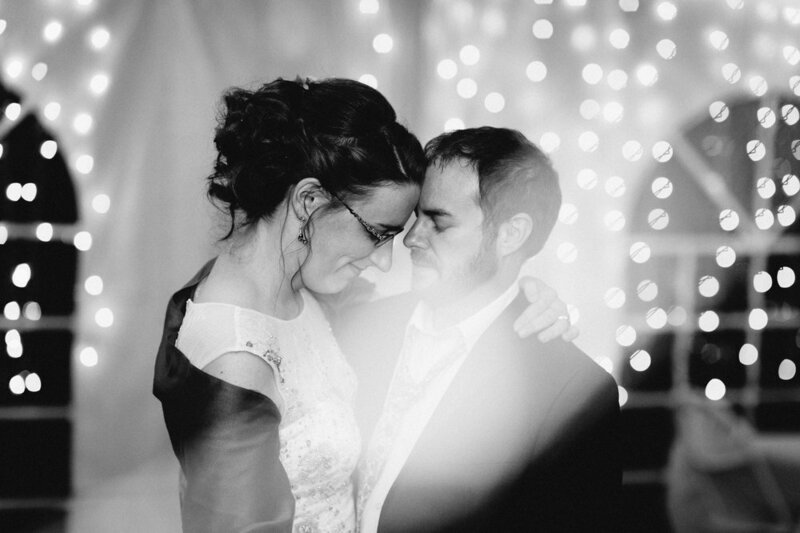 Kelly and Steven were married on a November afternoon at their home in Durham. The day was full of personal touches. Friends baked bread and made soups and strung up lights outside. A special lady made their cake and the most delicious raspberry sauce to spoon on top. Their cats roamed about and their favorite songs played all day. Kelly and Steven were the most beautiful, generous hosts to their loved ones and to me. It was a day for the books and an honor to document. This beautiful family of four invited me to go sailing with them a few Sundays ago on the Pamlico River. It brought back all kinds of memories as I had not been on a sailboat since my summers at Camp Seafarer and then again as a teenager on a trip through the BVI's. Sailing is a pretty magical experience and I kind of fell in love with it all over again - even on our bitter cold day! Brooks and Lee and their little ones have been making memories on Jeanie B for more than a decade and I love that I got to hop aboard for a ride. I photographed this beautiful family for the third time in November and love the images too much not to share on the blog. So, I'm finally getting around to it! The three little ones are such individuals with the sweetest personalities. We explored all around outdoors at the North Carolina Museum of Art. A perfect fall day it was! This past fall I photographed Austin and her two boys at a special little house on the river in Bayview. It was a great evening just letting the boys play and explore and do their thing - and for me, enjoying a cocktail with their mama. (There's really nothing I love more than drinking on the job.) It was my third time photographing these kiddos and that makes me very happy. I had the pleasure of photographing this beautiful family several weeks ago in Zebulon. They wore pink in honor of Patricia's fight against breast cancer. Patricia works long hours cleaning rooms in the Heart Center at Wake Med and yet maintains the most incredible spirit. She and her husband Salomon, both from El Salvador, are raising two kind, smart girls and I loved so much being with them at their home. Before I left, Patricia asked Salomon to snap a picture of us together in their living room. She said she wanted to save it in her journal which all but put tears in my eyes. Beautiful people right here. I love this family and I loved my night with them several weeks ago at the beach. Here's a little peek at our time together. The first photo? Cohen may or may not have been sizing me up like a buck. I have all the feels for this recent family session in Greenville. Jordan and Rocky are so authentic and beautiful and interesting and did not care even a little bit that sweat was running down their faces. They played with and loved on their three precious children a few nights ago at Jordan's parents' house while I documented. It was everything I love.